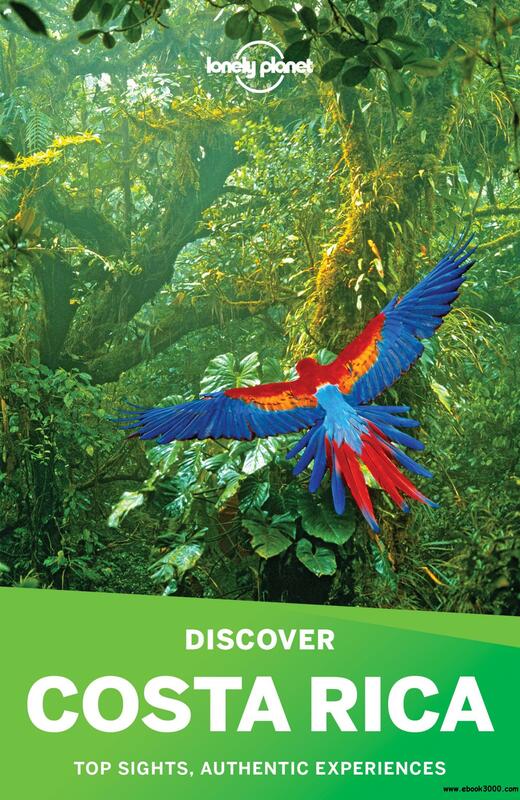 Lonely Planet's Discover Costa Rica is your passport to the most relevant, up-to-date advice on what to see and skip, and what hidden discoveries await you. Wander through the pristine Monteverde Cloud Forest, discover Tico culture in San Jose, and sprawl on a white-sand beach in Montezuma-all with your trusted travel companion. Discover the best of Costa Rica and begin your journey now! The Perfect Choice: Lonely Planet's Discover Costa Rica is filled with inspiring and colorful photos, and focuses on Costa Rica's most popular attractions for those wanting to experience the best of the best.